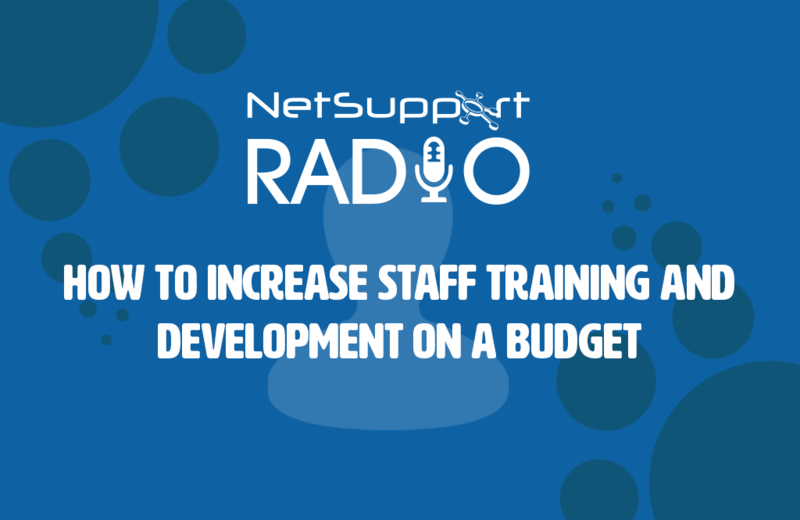 Al Kingsley, Mark Anderson, and Henry Platten discuss how to increase staff training and development on a budget, plus explore how to get the most from school technology. ICT Evangelist, Mark Anderson, starts the discussion by explaining that although it’s important to bring external speakers into a school to share new ideas and knowledge, it’s also useful to create a platform that enables teachers within the school to share, discuss and show best practice. For example, an internal Teach Meet that allows teachers to meet for 15 mins a week, is a low-cost solution. Sharing and talking with other teachers is also another form of CPD. Mark also highlights the importance of taking control of your own CPD. Social platforms such as Twitter provide a great platform to connect, discuss and share ideas – plus offer an opportunity to learn what others have tried that may not have been successful. In some schools, students are set the challenge of finding apps to improve their lessons and pitching them back to the teacher in a ‘Dragon’s Den’ style. This is not only a great task for students, but it helps the teacher road test the technology from a student’s perspective.